Pennsylvania Governor Tom Wolf encouraged the state legislature to pass a legislation that will create a procedure to deploy resources during a public health emergency. 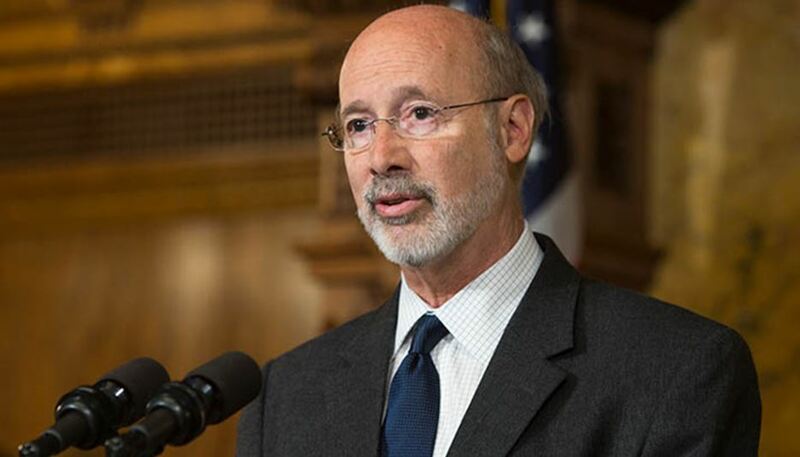 On Monday, Wolf made the demand for the passage of Senate Bill 1001 as he signed the third renewal of his 90-day opioid disaster declaration. In January, the governor declared a statewide disaster emergency to combat the opioid epidemic. Pennsylvania is among the states with highest rate of drug overdose deaths. In April, State Senator Jay Costa introduced Senate Bill 1001, which empowers the Pennsylvania Department of Health Secretary to declare a public health emergency. In addition, the legislation gives the Health Secretary the authority to create a more streamline procedure to use resources for the opioid epidemic or another public health crisis. Furthermore, the legislation allows the Health Secretary to waive regulations, create new temporary regulations, and publish notice in the Pennsylvania Bulettin for tracking and treating a disease. It also allows public workers to provide treatment to control the epidemic. The Pennsylvania Senate already approved the legislation. It is currently in the House Health Committee for deliberation. “We must work to ensure that my administration and local partners can continue to use every tool available to them to help people and communities in need,” he said.